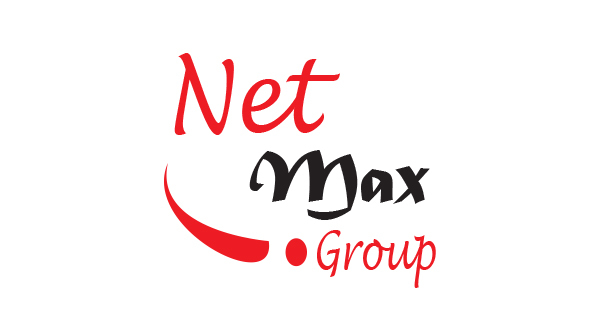 Net Max is one of the leading multifaceted business conglomerates in Bangladesh and is engaged in a wide range of activities that touch the most basic and far advanced aspects of everyday life. 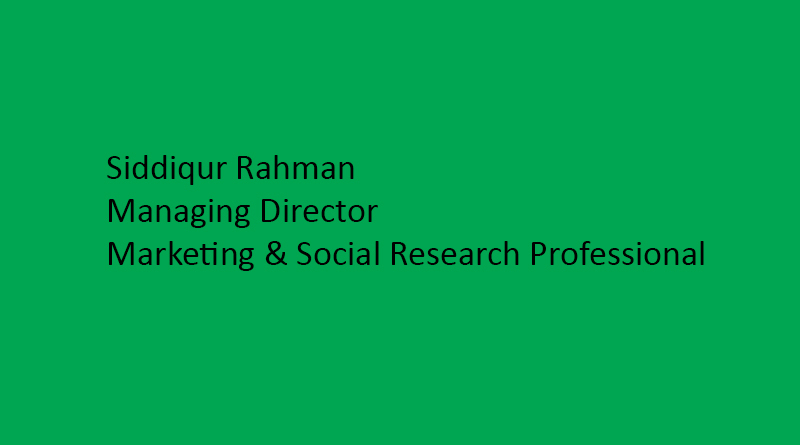 Our activities include Marketing & Social Research, Software Development & Sales, SMS Marketing, Robotic/ Voice Call Marketing, Call Center, Email Marketing, Digital Yellow Pages, Corporate & Professional Training, Professional Corporate Photography, Corporate Social Responsibility Service, Event Management Service, Raw Jute and Jute Goods Exporter, Ready Made Garments Exporter and Buying House. Established in 2002, our company continues to maintain or exceed standards that are demanded by the best companies in Bangladesh. We employ 200 plus dedicated individuals that identify and exploit the right opportunities. We are a professionally managed company that believes in profitable, sustainable, and enjoyable long-term relationships with its all its key stakeholders--including employees, customers, shareholders, suppliers, local communities members, and advocacy groups. A concise summary of each of our divisions are mentioned here, which are for your perusal. It would be highly appreciated if you could register our company name in your list of approved service provider or, suppliers, for relevant business opportunities, so as to render our services to your esteemed selves in the foreseeable future. We kicked off the retreat with the Hopeful Awards. 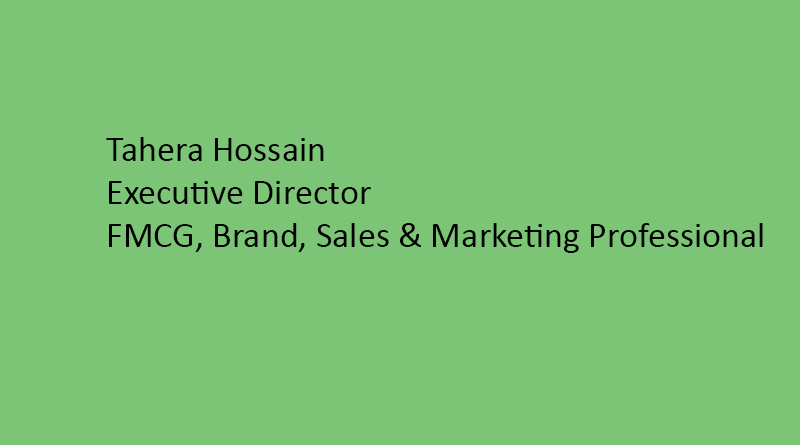 Hopeful is an acronym of our company values that stem from who we are and guide us in regards to who we bring into our team and how we collaborate with each other and our partners. 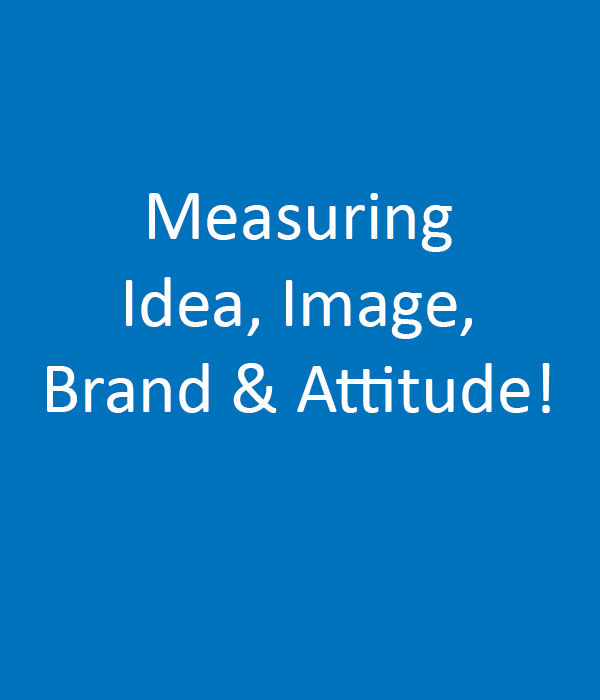 Offering a wide range of qualitative, quantitative, and integrated consumer insights solutions. 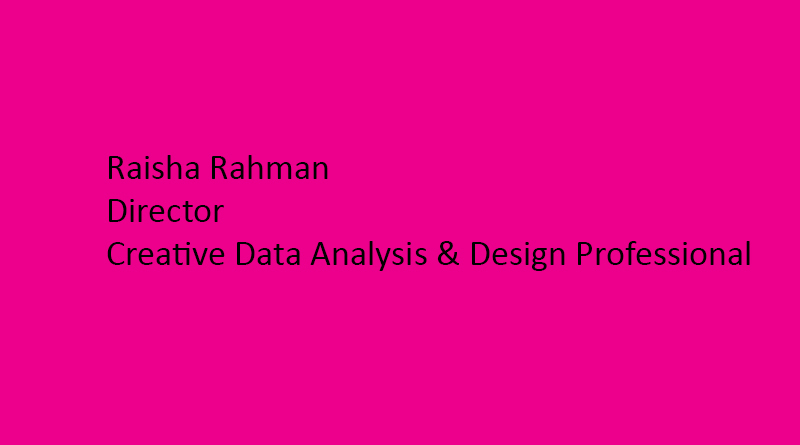 We deliver high quality, high value insights, using proven methodologies & innovative techniques. 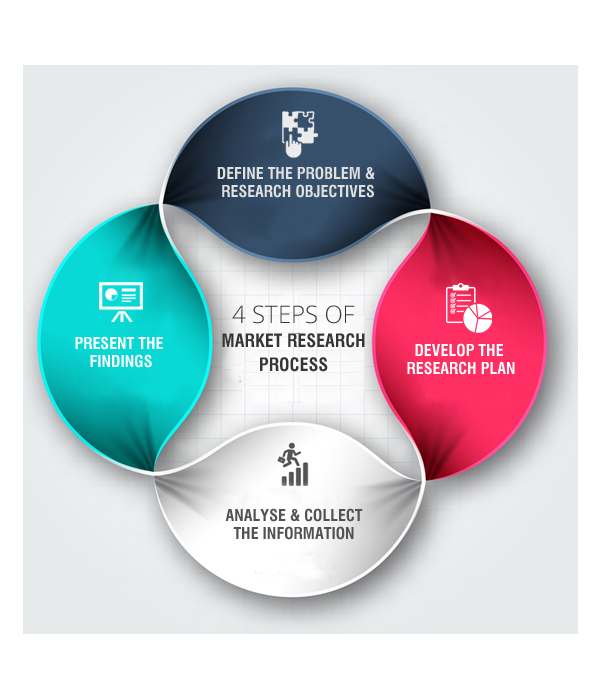 Net Max provides a consultant-like approach to market research; ensuring clients receive actionable insights and recommendations. Net Max conducts both domestic & international research. We work on studies among consumer, B2B, and employee audiences, including studies among hard to reach C-suite executives. 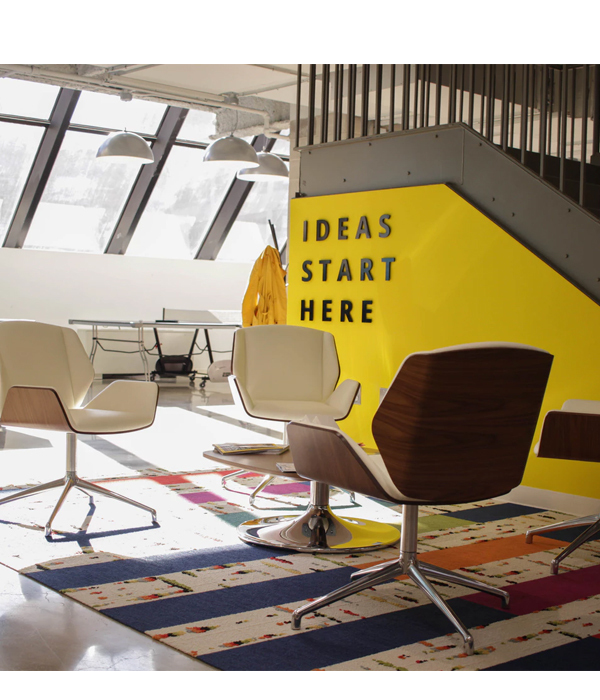 Our areas of expertise include total customer experience research, tracking studies, customer satisfaction, attitude and usage studies (A&U), positioning research, concept testing, product testing, copy testing, market sizing, and price elasticity. 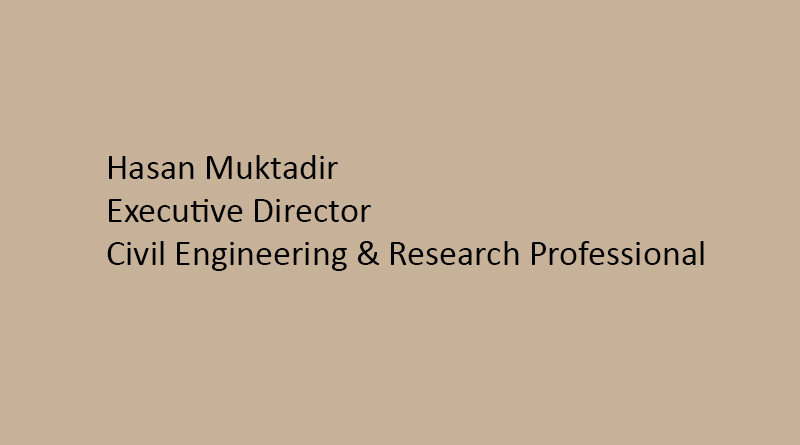 We are experienced in a wide variety of methodologies, including online surveys, telephone surveys, mail surveys, intercept surveys, focus groups, in-depth interviews (phone or in-person), street intercepts, ethnography, and online bulletin boards. 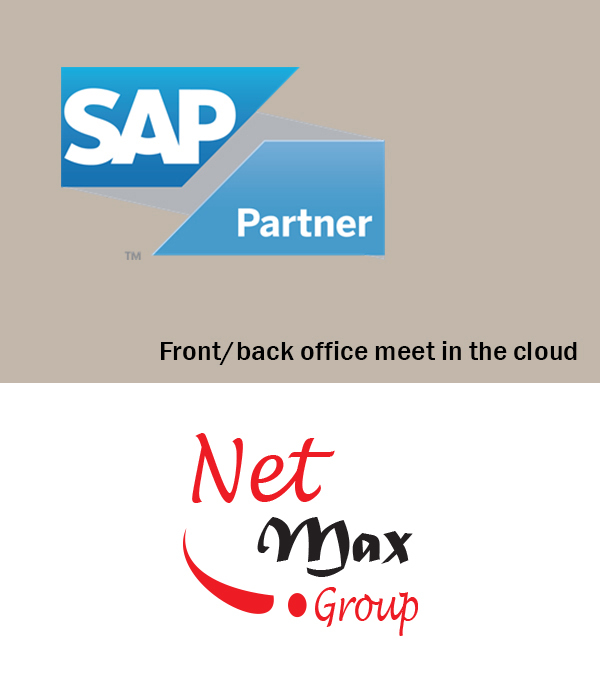 Net Max is a Bangladeshi Sales, Training and Implementation Partner of SAP ERP! 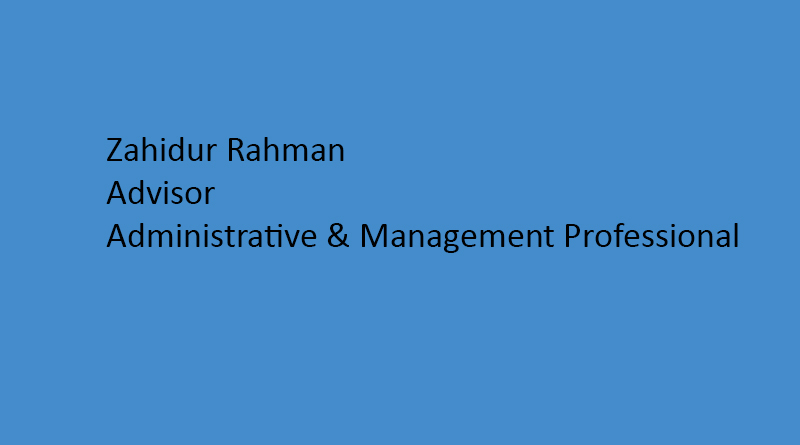 Business Processes included in SAP ERP are Operations (Sales & Distribution, Materials Management, Production Planning, Logistics Execution, and Quality Management), Financials (Financial Accounting, Management Accounting, Financial Supply Chain Management), Human Capital Management (Training, Payroll, e-Recruiting) and Corporate Services (Travel Management, Environment, Health and Safety, and Real-Estate Management). . 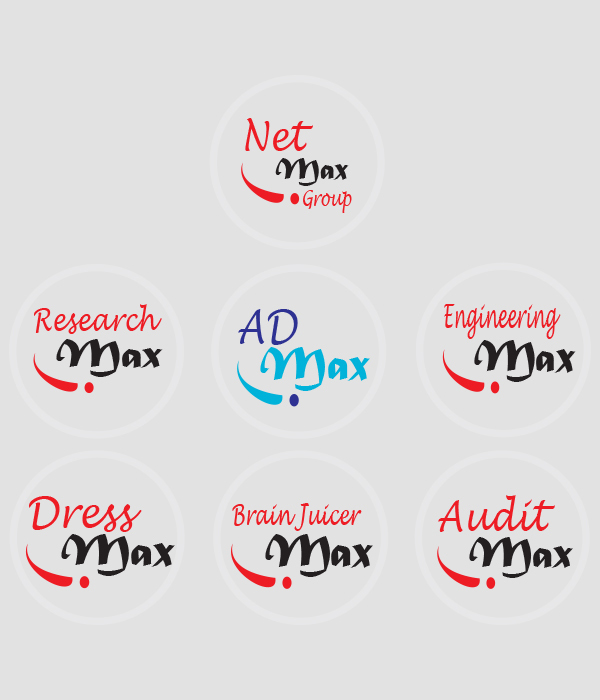 Brain Juicer Max is a professional software, management and career development training organization. We develop and offer flexible range of learning solutions to meet specific needs of individuals, organizations and government. 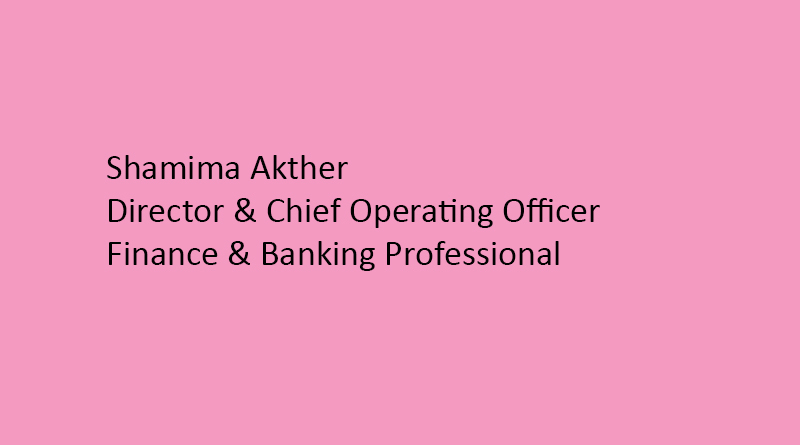 Our programmers are attended by executives, senior managers and staff of Banks, Telecom companies, Non-Governmental Organizations. We adopt a proactive approach utilizing our international exposure to develop and design open training programmers that focus on specific issues facing our clientele. Our training services range from standard, customized, innovative and private. 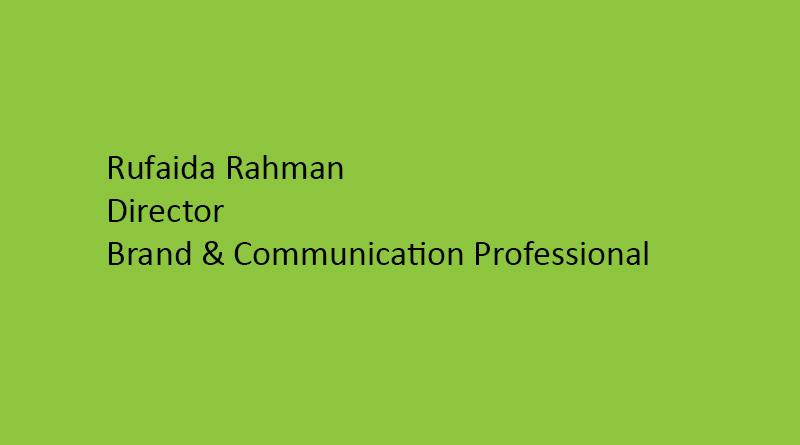 We also help our clients to develop and sustain varied levels of competences and proficiencies in leadership and management with maximum innovative creativity. In 2009, the founders of SMS Max were looking for an easy to use online web SMS service that they could integrate into their projects. They couldn’t find one. The outcome was to build their own from scratch. Throughout the years, we have been working with our clients to build a feedback driven, SaaS web SMS service, which has re-defined the way messaging companies are doing business online. Creating your first SMS campaign just takes a couple of minutes. When you login, you will be given six simple options in your navigation: Activity Feed, Contacts, Send SMS, Keywords, Email to SMS, and Quick SMS. Upload your contacts in bulk by using a .CSV or .XLS file, or add them manually. Once your contact list is ready, make your way to Send SMS or Quick SMS. From here, you have the option to send an SMS right away, or schedule it for later. SMS Marketing Send relevant, engaging and personalized campaigns with the advancement of relevancy algorithms and specialized remarketing formulas - customization is now the cornerstone of every effective marketing campaign. Even then, when a customer receives a relevant message, it must be engaging enough for them to take action. So, how can a marketing campaign be both relevant and engaging all in one go? Here’s where SMS marketing comes in. Let’s see why this service is so effective for your business. Every business has a client database. Through Burst SMS, you can import your database in a .CSV or .XLS file. Depending on how targeted you want to be, simply create separate SMS marketing contact lists. Let’s also not forget how important timing is, that’s why you can schedule your SMS marketing campaigns to send at any time. In addition to being readily available on every mobile device, SMS was created to be social. Naturally, when someone receives an SMS marketing message which prompts a reply, their device is already physically designed to easily reply to it. 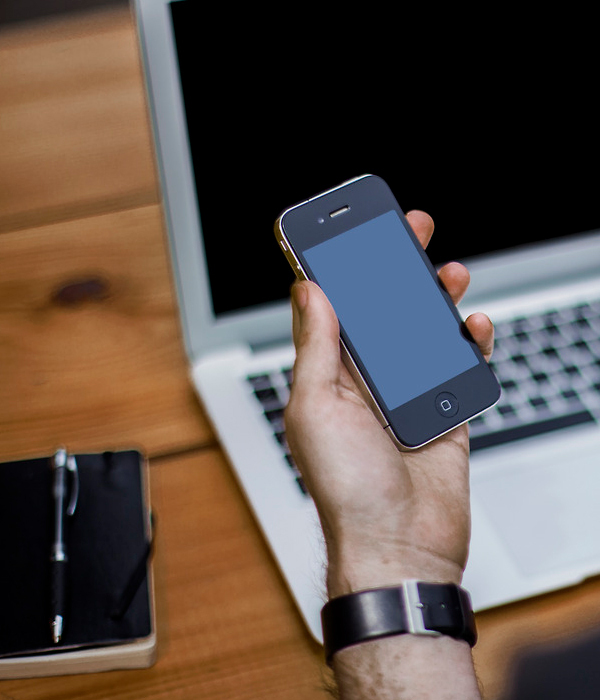 From here, use incentives to add value to your SMS marketing messages. Don’t forget to be consistent. Take your SMS marketing campaigns to the next level by using our SMS Automation tool - the Sequencer. 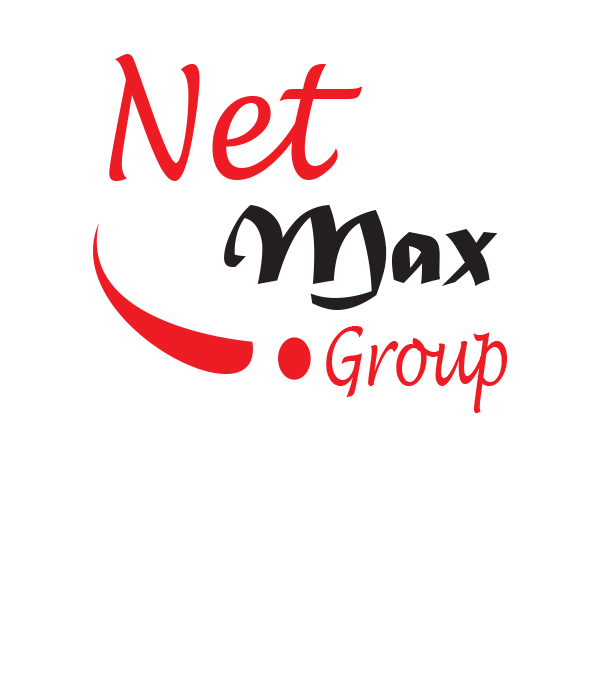 Net Max BPO Services is ranked as one of the fastest growing call center outsourcing firms in Bangladesh. It specializes in offering basic customer care services. With our robust infrastructure, we embark to manage all our projects as efficiently as possible. We value the latest technological developments to meet the growing needs of our customers. In order to offer improved service for our clients and meet their call center outsourcing requirements, we have involved certain innovative techniques, like - call blending, voice logging, soft phone, IVR, ACD, dialer software and more. 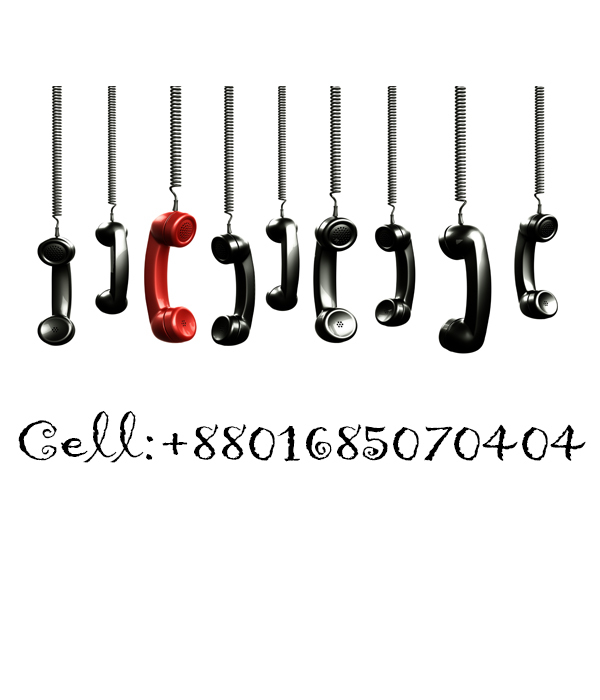 We specialize in offering all forms of the call center services. The BPO services on offer at Net Max are segmented under inbound call center customer service and outbound customer service respectively. Our main focus is on process optimization that ensures all clients to get reduced costs while converting their business operations for a sustainable benefit. 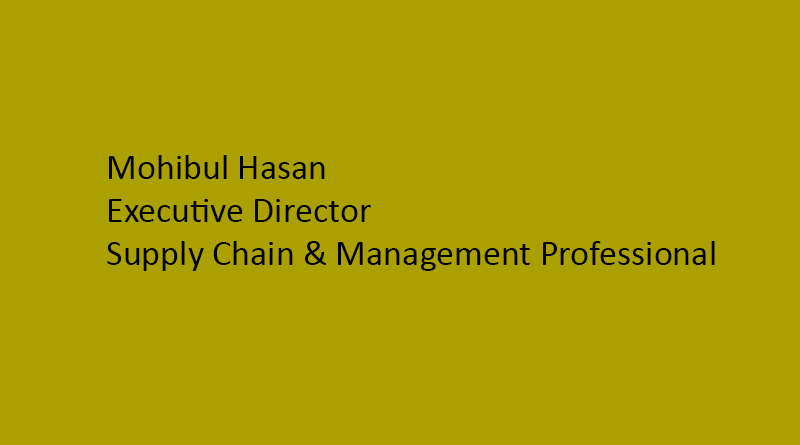 Our emphasis is on increasing the profitability and the efficiency meeting needs of our diverse patrons. Why Net Max BPO Services? Net Max include the skilled manpower and expertise to organize and manage huge inbound and outbound services. Our entire team of technical experts comprise of qualified, well-versed and proficient call center agents who can handle massive volumes of day to day calls professionally. Net Max can be your one-stop business process outsourcing outlet if you seek to satisfy all your customer services, help desk functions, campaigns for email marketing, data entry, broadcasting, back office, website promotion, customer support, outbound telemarketing calls and more. Whatever may be your need for call center outsourcing, make Net Max your choice to experience the best Business Process Outsourcing services like never before. Bangladesh (BD) United States of America (USA) Canada (CA) India (IN) Philippines (PH) We let you pick the call center venue according to your requirement and preference. 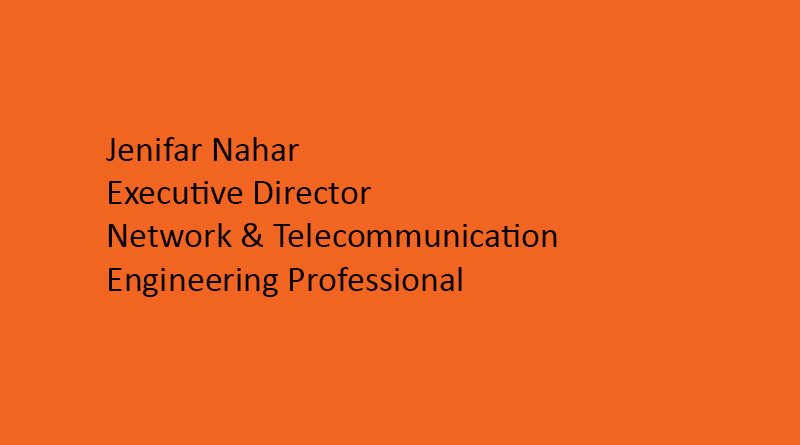 Net Max offers a comprehensive range of voice based services in its widely distributed call centers across the globe. It not only includes inbound and outbound call center services but also back office transaction processing. 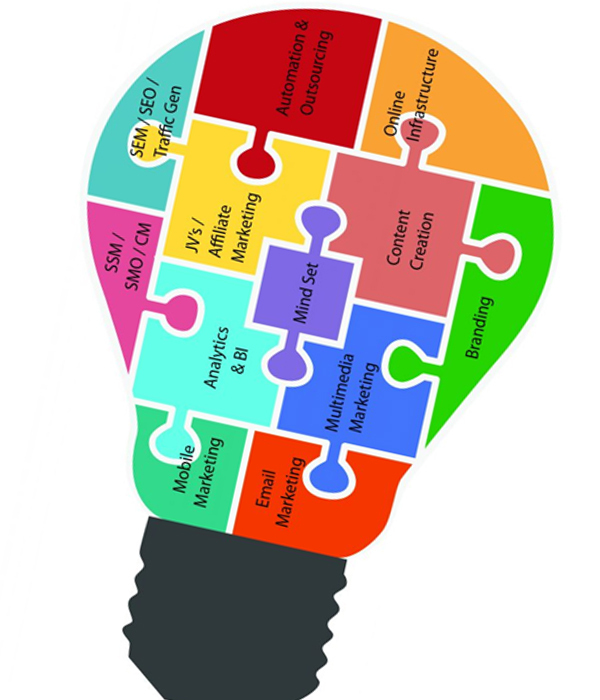 Net Max's back office services include multiple business verticals. These include communication, distribution, financial and industrial service industries. We are well-aware of the business complexities and the flexibility that every client looks for in today's market. Our call center solutions are customized to meet up your specifications and ensure better satisfaction. With us, your call center outsourcing needs will get carefully examined. We will bring you a personalized package especially created to meet your business environment. Call center outsourcing has developed as one significant phenomenon accepted by the businesses based worldwide for a long time now. Outsourcing of BPO offerings has advanced from just being a cost effective tool to a proven strategy accepted to realize the process enhancement with advanced operational efficiencies. At Net Max, we offer a comprehensive scope of offshore call center services, from telemarketing, order taking to lead generation to customer service that will increase your SALES and increase your ROI. CALL NOW +8801685070404 or mail us to: info@netmaxbd.com Get a Quote. At Net Max – website design Bangladeshi provider, we are passionate about creating web experiences that thrill customers. Trust our web design service Bangladeshi team to create a unique, user-friendly and powerful web design that represents your company image in the best possible light. We are a Bangladeshi website design company that delivers unsurpassed results ensuring your brand gets connected with your clients. Over years, we at Net Max have produced a vast number of exceptional websites that bring leads. By choosing our Toronto web design services, you will unlock endless possibilities beneficial for the success of your brand. Website design from Net Max is an excellent way to improve your brand online, boost your web presence, and grow your business. We offer web design services Bangladesh and across Bangladesh, helping businesses of all types and sizes perform better online. If you’re looking for Net Max website design, you’ve come to the right place. 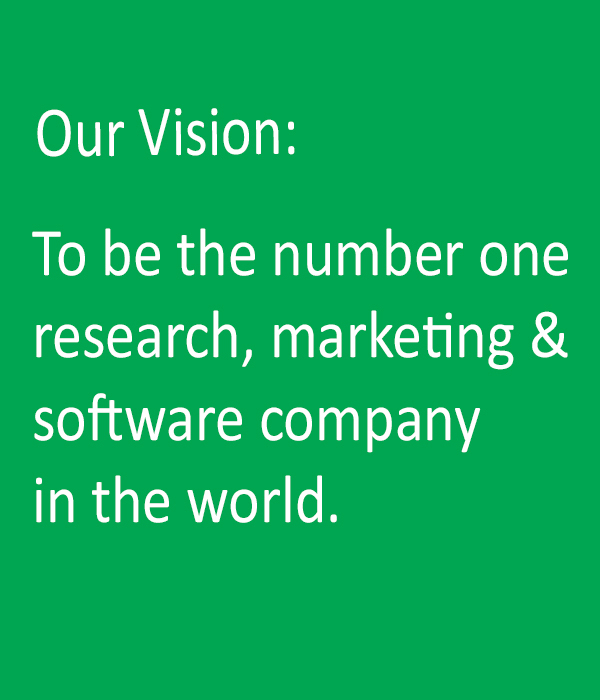 We are experienced, dedicated, and always 100% focused on the needs of our clients. Not only we provide remarkable web design service Bangladesh, we also want to ensure that you receive the exact website that you’ve always dreamed of. A professional website design will make your company more competitive online and help your customers find out the information they need about your organization. 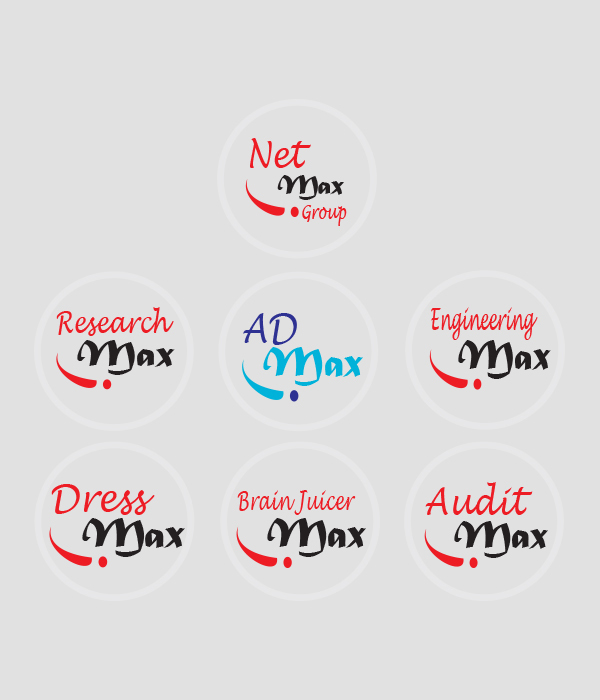 Net Max provides high quality web design services Bangladesh and beyond. As a top website design Bangladeshi company, we work with clients from different industry segments. 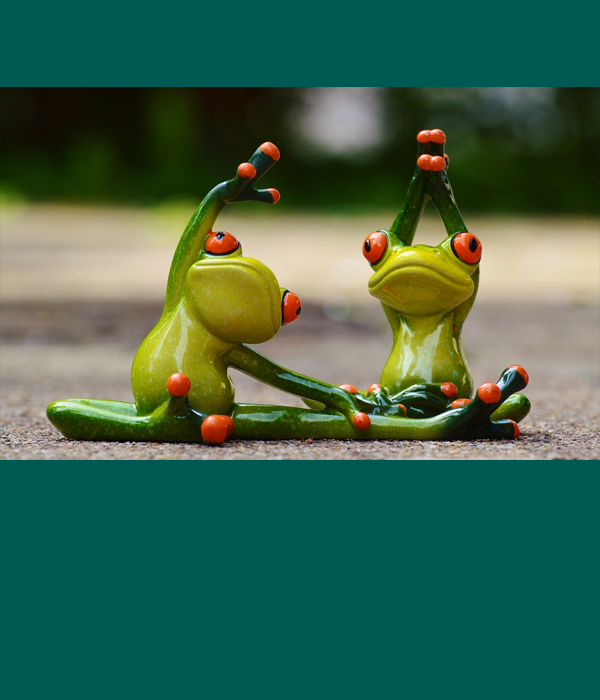 It is always our goal to create a web design with a perfect balance of form and function. Our innovative ability to combine graphic elements with technical expertise results in visually appealing and easy-to-use websites that stand out from the crowd. With our web design service Toronto, your brand will get noticed in no time! We are a website design Bangladeshi company that will ensure your brand gets noticed. Our website designing Toronto team follows recent trends when providing solutions for our clients. Contact our web design service Toronto office today! Net Max web design services are designed to engage! We want to assist you in connecting with your clients and engage them in your brand. Our professional Bangladeshi web design services make it possible for your company to present your message in a unique and powerful way.